Yesterday at Wonder Con Marvel unveiled two new posters for THOR. We were able to get our hands on a few and when we get back to headquarters I will be offering them as a giveaway later this week. 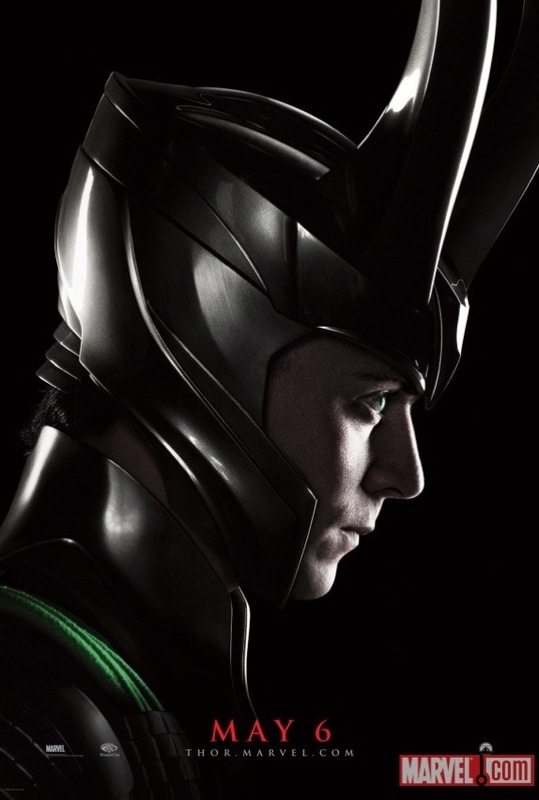 Directed by Kenneth Branagh, in THOR, Chris Hemsworth portrays the title character with Tom Hiddleston in the role of Thor’s brother Loki, and Natalie Portman as Jane Foster. Additionally, the studio has cast Academy Award® winning actor Anthony Hopkins as Odin, Renee Russo as Frigga, Ray Stevenson as Volstagg, Tadanobu Asano as Hogun, Josh Dallas as Fandral, Jaimie Alexander as Sif, Idris Elba as Heimdall, as well as Colm Feore, Kat Dennings and award-winning actor Stellan Skarsgård. The film is slated for release in theatres domestically on May 6, 2011 via Paramount Pictures which will also release the film on a worldwide basis. The epic adventure THOR spans the Marvel Universe from present day Earth to the realm of Asgard. At the center of the story is The Mighty Thor, a powerful but arrogant warrior whose reckless actions reignite an ancient war. Thor is cast down to Earth and forced to live among humans as punishment. Once here, Thor learns what it takes to be a true hero when the most dangerous villain of his world sends the darkest forces of Asgard to invade Earth. 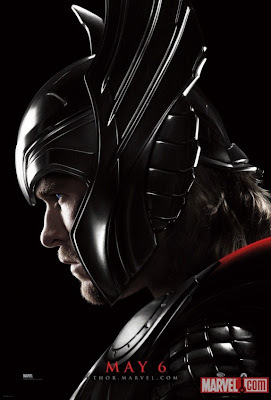 The screenplay for THOR was penned by Mark Protosevich as well as Ashley Miller & Zack Stentz, and Don Payne. Marvel Studios’ President Kevin Feige will produce the film. Alan Fine, Stan Lee, David Maisel, and Marvel Studio’s Co-President, Louis D’Esposito, will executive produce.